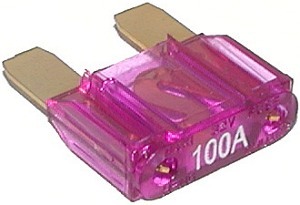 Available in singles, 10 packs, and 100 packs. 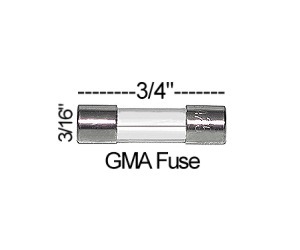 Electric scooter, bike, and go kart fuses should always be replaced with the same Amp rating of fuse. 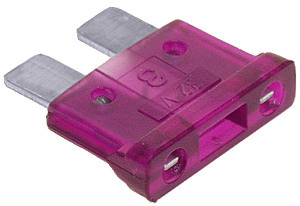 The Voltage rating is not quite as important though. 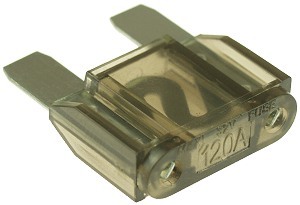 Some manufacturers will use 32V fuses, while others will use 125V or 250V fuses. 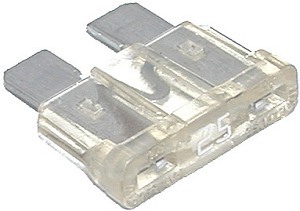 32V and 125V fuses can be replaced with 250V fuses and they are interchangeable. 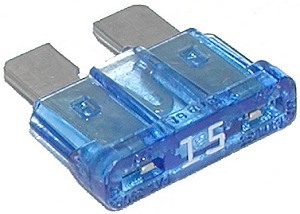 32V fuses are used on electric scooters, bikes, and go karts with 24 Volt, 36 Volt, 48 Volt, and 60 Volt battery packs. 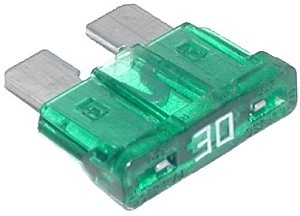 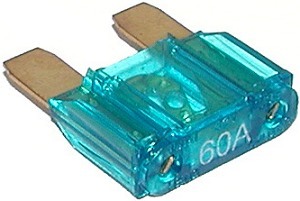 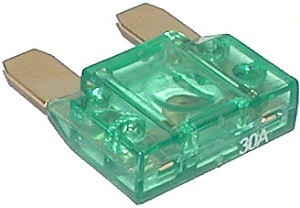 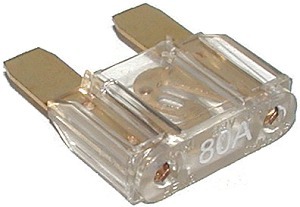 Use a fuse with the same Amp rating as the fuse that is being replaced. 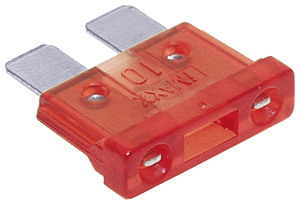 OK to use 32V, 125V, or 250V fuses. 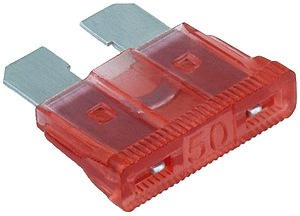 At Electric Scooter Parts we sell fuses for virtually every make and model of electric scooter, electric pocket bike, electric go kart, and electric bicycle on the planet. 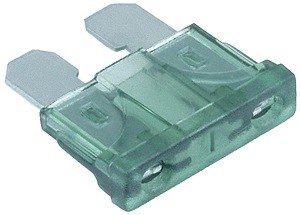 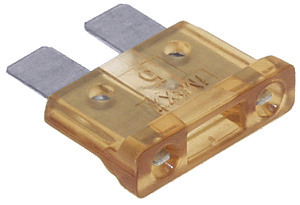 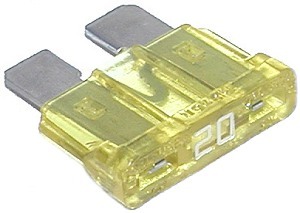 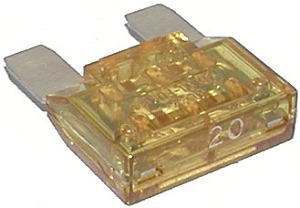 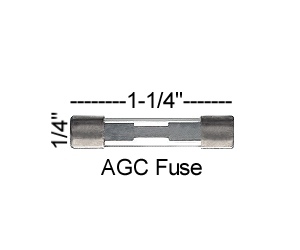 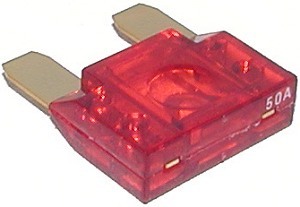 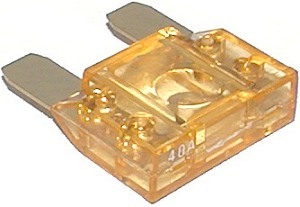 Our scooter fuses are available in GMA fuse, AGC fuse, AGU fuse, ATO fuse, and MAXI fuse types. 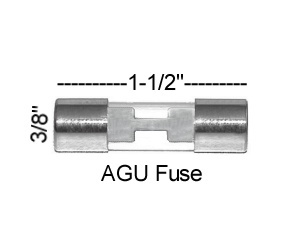 When replacing an electric scooter or electric bike fuse we recommend replacing it with the same fuse type and the same Amp rating of replacement fuse. 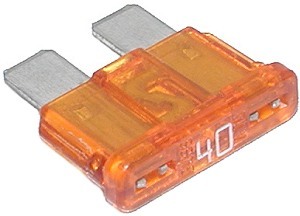 At Electric Scooter Parts we take our scooter parts seriously and we aim to have every fuse available for every electric scooter and electric bike on the road so if by chance we do not have the electric scooter or electric bike fuse that you need please let us know and we will try to get it.